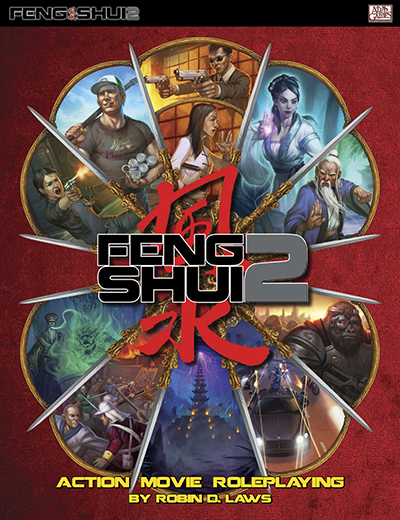 "YOU CAN FENG SHUI 2"
Feng Shui 2 is a roleplaying game based on high octane action movies. 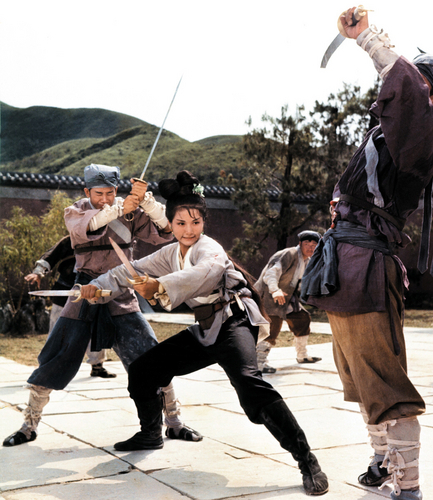 "In Feng Shui, the action movie roleplaying game, you play heroes of the Chi War, protecting humankind's destiny in a titanic struggle across space and time. You might be a maverick cop, a cranky kung fu fighting master, an everyday hero, a masked avenger, or an enigmatic drifter from a post-apocalyptic future." Yep, that's a picture of the cover. This is not a review of the game. There are plenty of those out there. Choose from 35 different character types, describe a bit of background, and GO! Add more detail or customize your character more later. Suffice it to say this is one sequel that's worth the price of admission. This is a random drawing for a physical copy of the Feng Shui 2 game. 1. Express to everyone why you want a copy of the game. Will you use it as is? Will you use it as inspiration for other games? Or will you just use the book to somehow improve the strength of your Kung Fu? This could be a couple sentences, an essay, a link to a clip of your favorite action movie, a link to some art on the web, a link to a post on your own blog, or whatever. All responses or links must be submitted in the comment section of this blog post. 2. You may only respond to enter the drawing once. Entries must be submitted by midnight(EST), Friday, October 14, 2016. 3. ONE lucky person will be selected randomly on Saturday, October 15, 2016. The winner will be announced and receive a copy of the game shipped to them free. This blog is not affiliated with Atlas Games. All text and pictures Copyright the respective owners. I would use it to help teach my young son the ways of Kung Fu ensure the next generation of my clan is prepared for what may come. I would use it to show local gamers there are RPGs beyond generic FRPGs and modern horror. 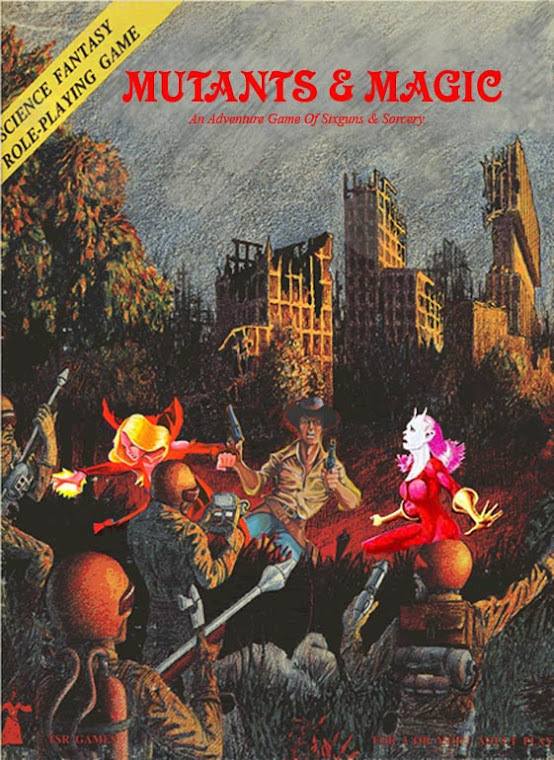 Because there are ways of being utterly awesome in a game beyond playing elves, vampires, and mythos scholars. Guardians of the Galaxy — Groot! BLANK SLATER, THE BOY WITH THE DRY-ERASE FACE e-book available now! Now is the 723 Year of the Reign of the Virgin Queen.